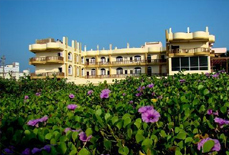 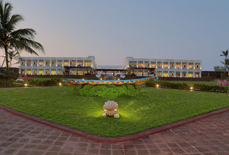 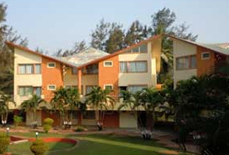 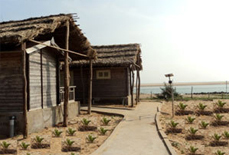 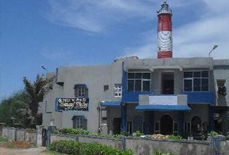 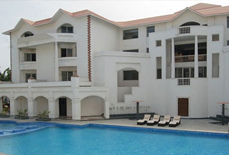 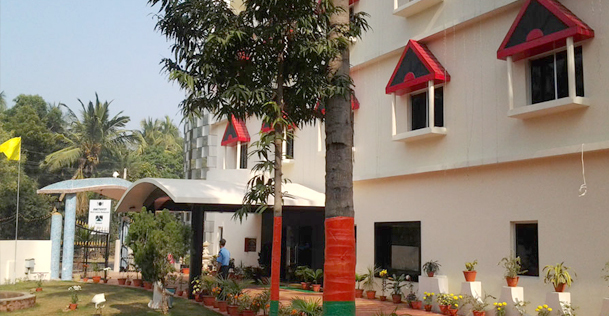 Arpita Beach Resort is a 3 star property located at a walking distance from the famous Chandipur Beach. 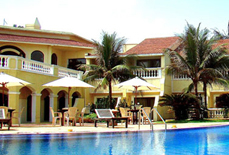 This beach resort offers a perfect combo of style, luxury, comfort and warm hospitality to meet the increasing expectations of their guests. 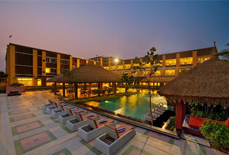 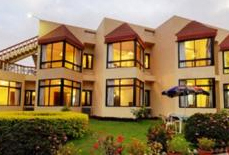 It is an ideal staying option for both the leisure and business travellers. 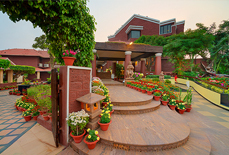 With highly satisfying personal and professional services, it ensure a comfy stay and delightful experience to the visitors. 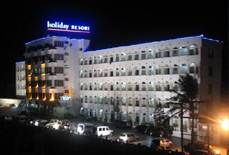 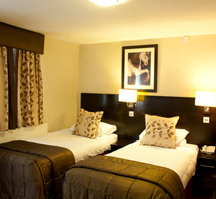 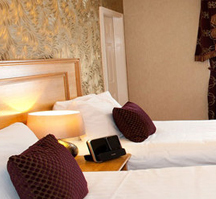 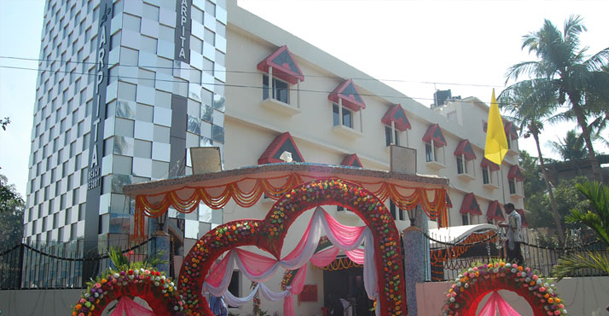 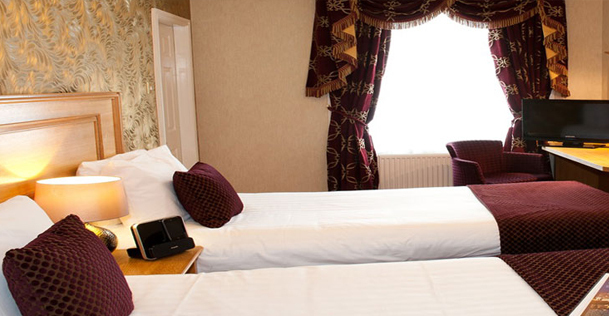 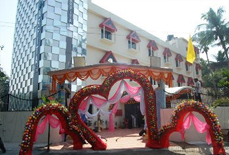 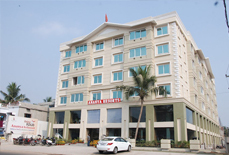 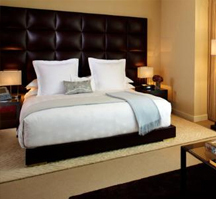 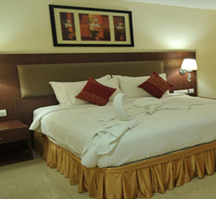 The hotel has 28 rooms divided into different categories to match every budget. 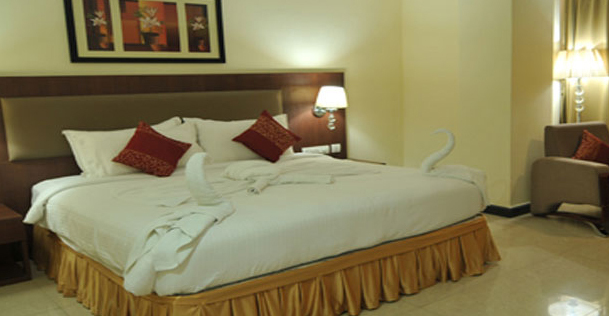 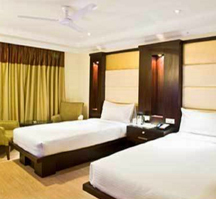 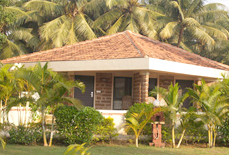 All the rooms in the resort are well designed and equipped with modern amenities. 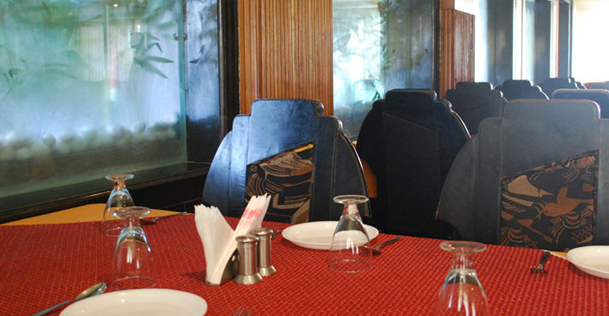 There is a multi-cuisine restaurant located in the resort itself offering mouth-watering cuisines. 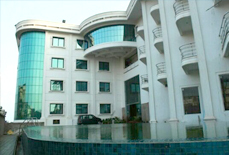 It also has meeting halls and other such facilities for business travellers. 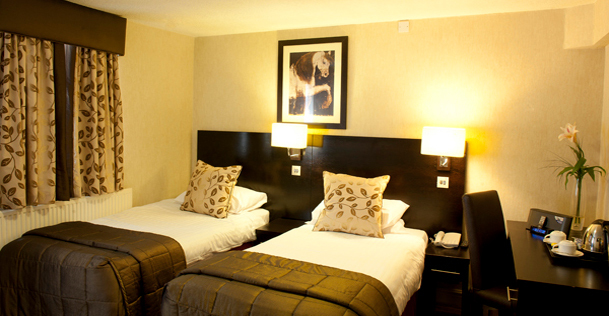 Accommodation: The hotel has 28 well-appointed rooms that are divided into five categories including Classic Deluxe, Super Deluxe, Premium, Executive and Executive Suite. 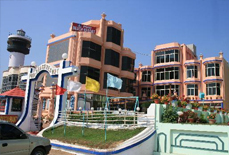 Arpita Beach Resort is located close to famous tourist places like Chandbali (131 km), Raibania (132 km), Panchalingeswar (36.2 km), Chandipur Beach (700 m), Chandaneswar (100 km), Chashakhand (122 km) and many more. 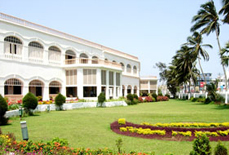 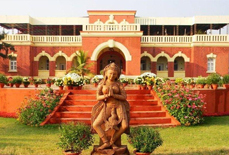 The nearest railway station from the resort is Balasore station, which is about 13.71 km away.